Test Automation or Automated Testing is a process of Testing Computer Software or Mobile Software using any Software Tool (Test Tool). Tools are faster in Test execution than human users (Software Testers). , but Test design is one time activity. Test Tool can execute Tests (Single Test or Series of Tests) quickly than human users (Testers). Test design is one time activity, but we have to execute Tests multiple times, so we can save time. Example: Sanity Tests and Regression Tests can be executed multiple times. Tests(Test Scripts) can be reused on different versions of Software easily. If it is Manual Testing user/Tester interaction is mandatory for every test iteration. Tests can be repeated with multiple sets (multiple values) of Test Data without user/tester interaction. If Testers provide correct logic then tool can execute Tests correctly. In case of manual Testing, human users may make mistakes (in case of complex calculations). Programming features (Variables, Operators, Conditional Statements, Loop Statements, Functions etc…) can be used for enhancing Tests/Test scripts. Computer programming allows us to work with different types of Files and Databases for Testing activities (Ex: Data Driven Testing, Generating Test Reports etc…). Testers can apply programming logic to tests, so they have a facility to insert multiple verification points in a test. Note: If it is manual testing, human users can concentrate on one or two verification points only (In a test case execution). 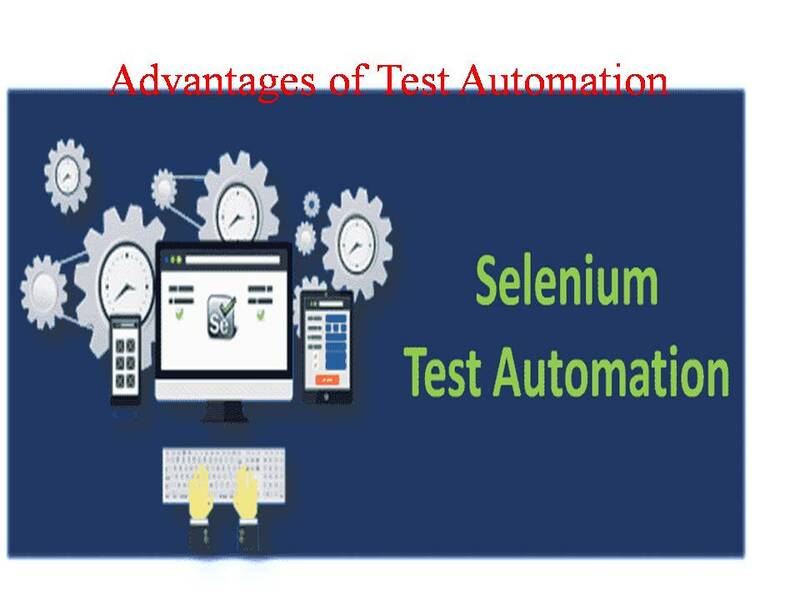 If it is Test automation tool can execute multiple verification points at a time. Final conclusion: Automated Test scope is very high than manual test case. Test Tool supports Batch testing (Executing series of tests), series of tests can be executed without human user (tester) interaction. If it is Manual Testing human user (tester) interaction is required for every Test iteration. • For Functional Testing we can follow Manual Testing or Test Automation. • For Performance Testing Test Automation is the only solution, Manual Testing is impractical. • We can’t automate Usability Tests, Human user (Tester) only can Test the user friendliness of the System (AUT). • We need to purchase vendor Tool (Ex: UFT/QTP, LoadRunner, RFT etc…), Some Test Tools are Open source tools (Ex: Selenium, Bugzilla etc…), we can use Open source tools with free of cost.